Innoseis’ CEO Mark Beker has been featured in the Dutch newspaper de Telegraaf. 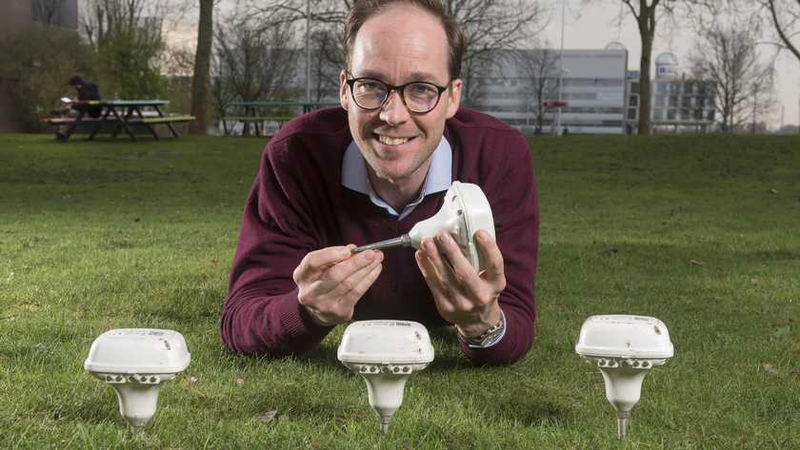 He spoke to Gabi Ouwerkerk about the wide uses for Innoseis’ Quantum sensor nodes. To read the full article click here.